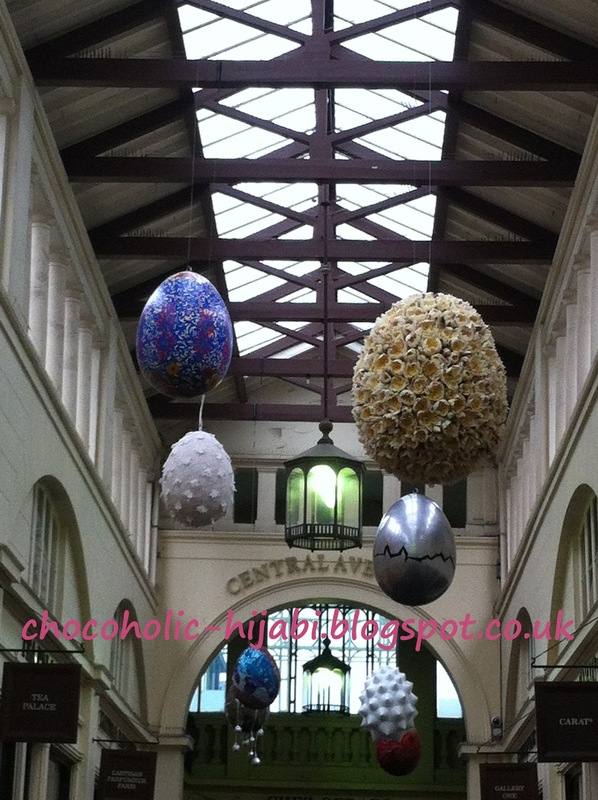 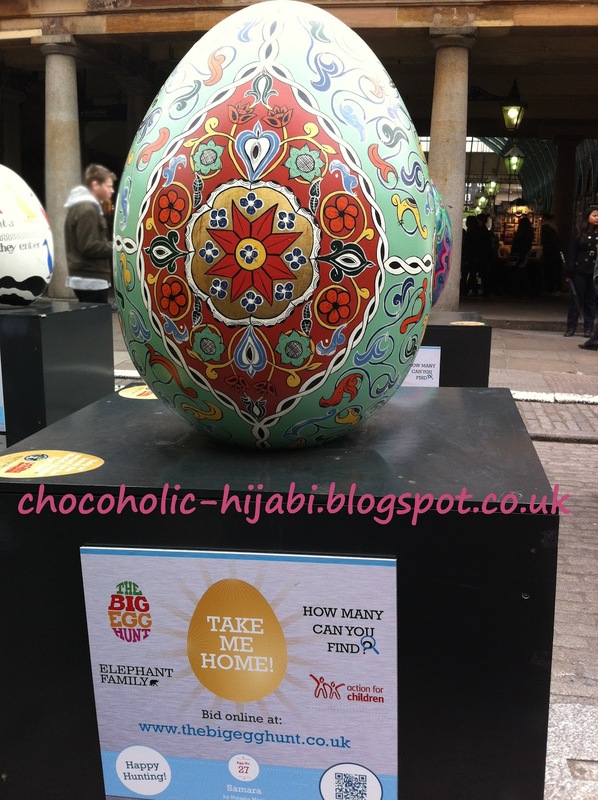 If you're following me on twitter, you would know that last Thursday I went to Covent Garden to see the eggs from The Big Egg Hunt. 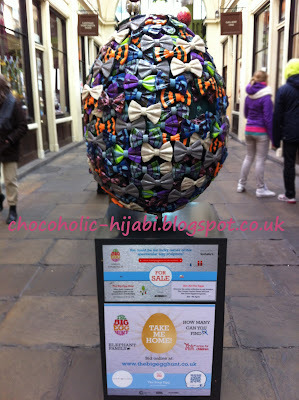 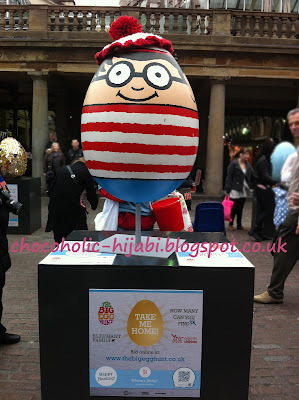 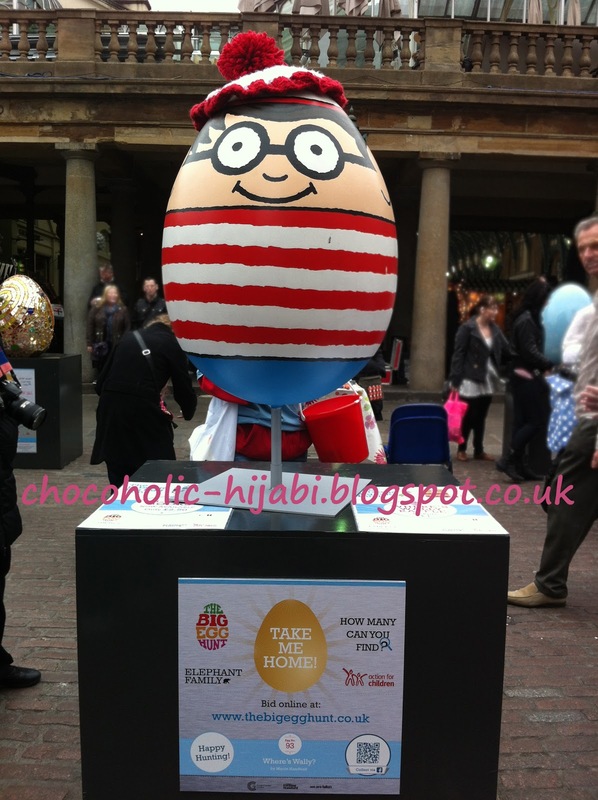 Between 21st February to 3rd April over 200 decorated eggs were displayed across London, and they were then all displayed in and around the Covent Garden Piazza until yesterday. The eggs were auctioned off and TBEH merchandise sold, helping raise awareness and money for the two charities Action for Children and Elephant Family. 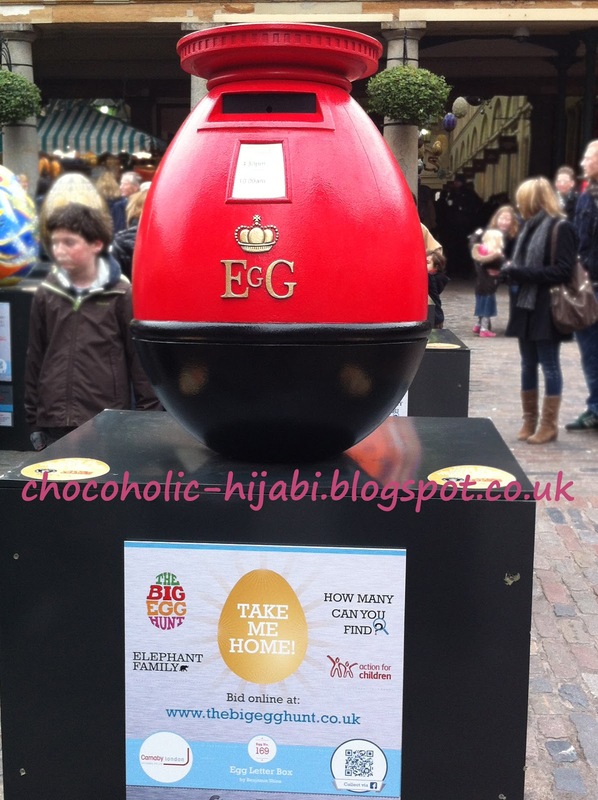 Last year, there were elephants displayed around London, and this year's eggs are a symbol that represent new life, a fresh start and hope for the future. 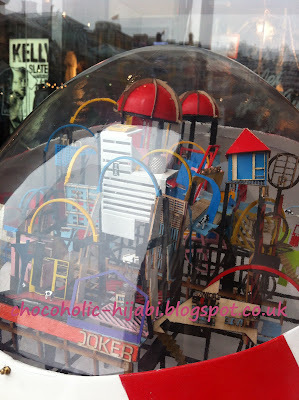 I thought it would be fun just to see all the different designs and creations, while recording how many I could actually find. 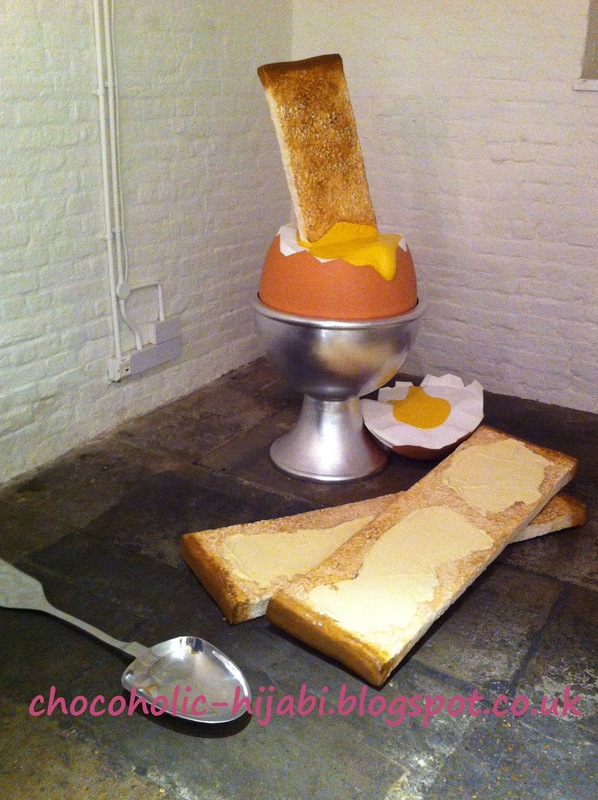 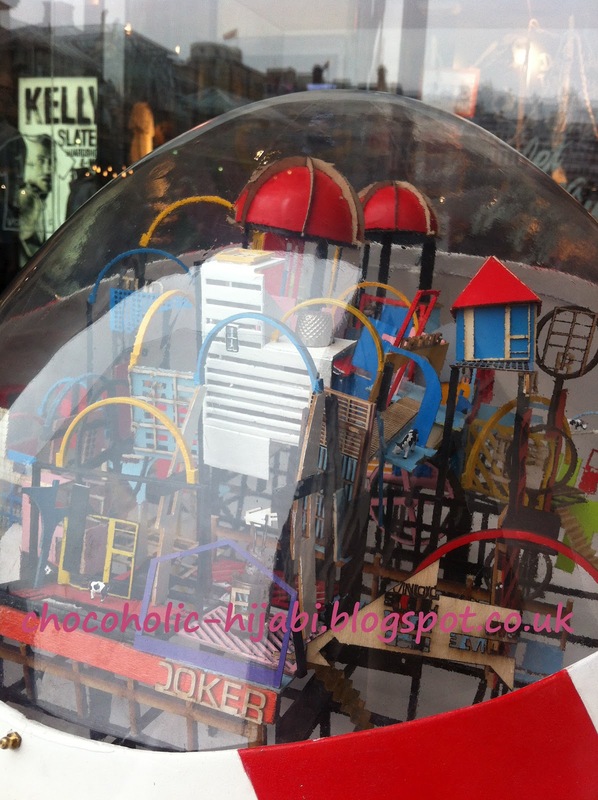 Did anyone see the eggs on their way around London over the past few weeks? 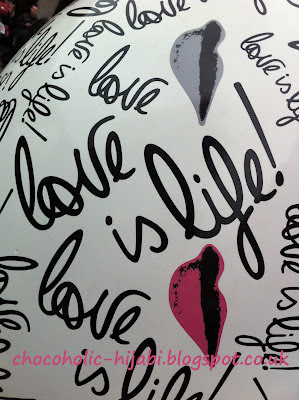 The first & last pic and ones the ones hanging i love !